Engaging multimedia courses from the most dependable source in welding education. AWS online courses offer immersive experiences that encourage learners to actively think, question, and draw conclusions. Unlike many PowerPoint presentations and classroom recordings, AWS courses incorporate animated graphics, audio narration, video footage, and interactive elements that make even the most complex topics both engaging and easy to understand. Brief modules, learner-centered navigation, and 24/7 access allow time-strapped students to learn at their own pace from any laptop, phone, or tablet. A ten-course bundle designed to help you get the most out of the AWS Instructor-led CWI Seminar. 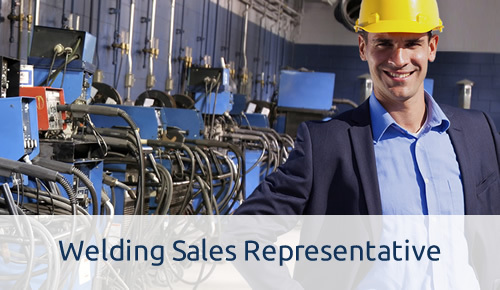 The technical aspects of welding and equipment as they relate to sales, distribution and manufacturing. The principles and performance of the most common destructive tests. The knowledge and skills required to identify, measure, and manage the costs of production. From basic arithmetic to the formulas required to plan and produce quality welds. From the fundamental principles that underlie the broad field of metallurgy to the properties that affect weldability. The principles and performance of the most common nondestructive tests. Learn to quickly locate relevant sections of the most commonly used codebooks in time-sensitive testing or working environments. 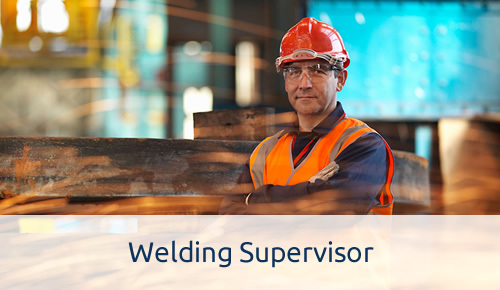 A comprehensive overview of best practices in welding safety. From welding terminology to the principles and performance of the most commonly used welding, brazing, and soldering processes. 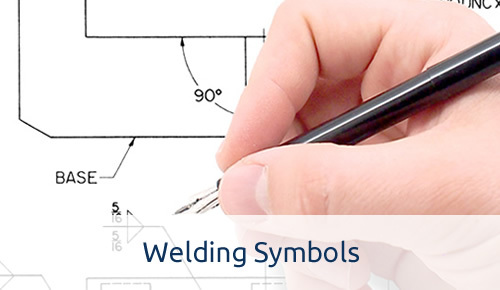 A step-by-step guide to reading and applying welding symbols. 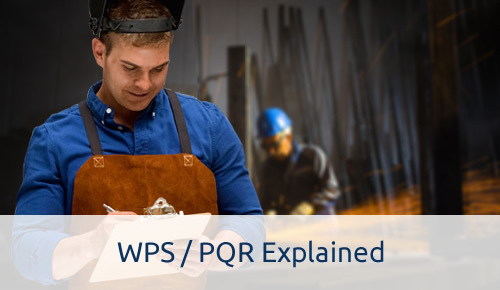 use of WPSs and PQRs.